Union Minister for Micro, Small and Medium Enterprises K.H. 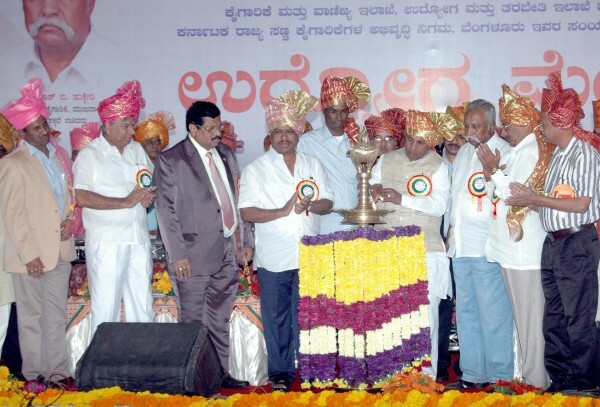 Muniyappa on Friday inaugurated a job fair being held at Eksamba in Chikkodi taluka. Minister also announced international standard technology training centre in Belgaum, where 10,000 students will get technology training annually to enable to the global industrial requirements. most awaited announcement,,,,,, but don’t know how many years we have to wait for implementation..